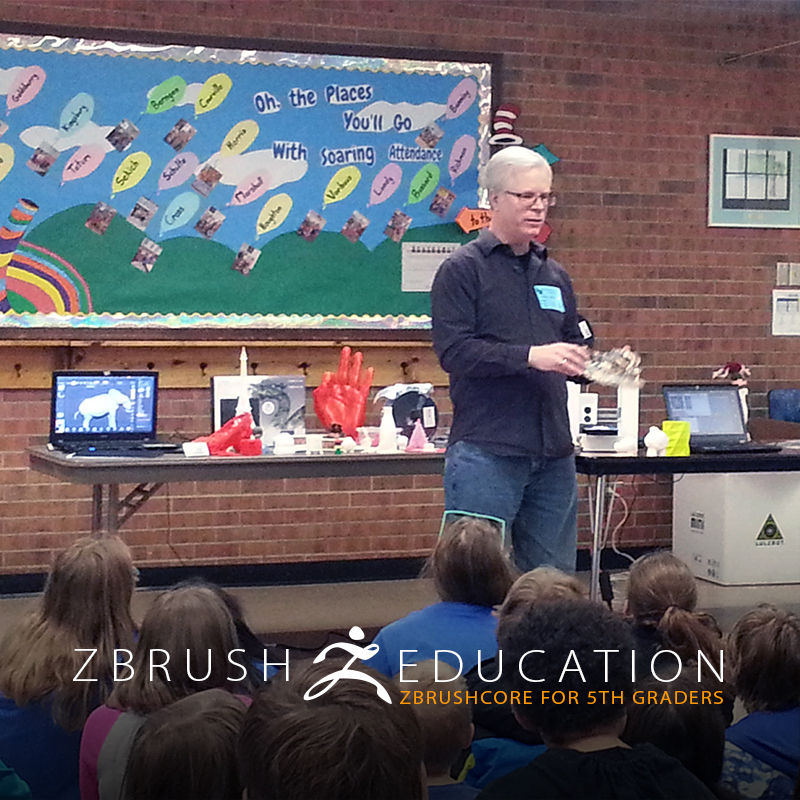 ZBrush in the Education Industry "The student of today is the professional of tomorrow." 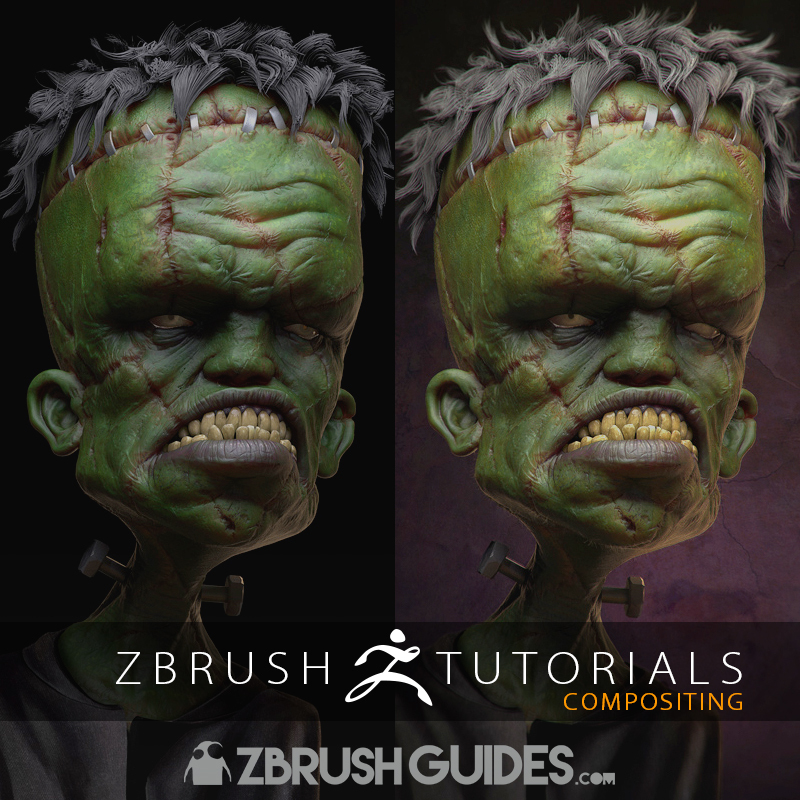 ZBrush is squarely at the heart of the 3D industry, used in major blockbuster movies and video games. It's also found in the worlds of design, jewelry, illustration, advertising and many others. It stands on its own, yet easily integrates with all the major animation packages and can export in the most commonly used file formats. This means that no matter what other programs a company might use for its pipeline as a whole, ZBrush will still be an important part. 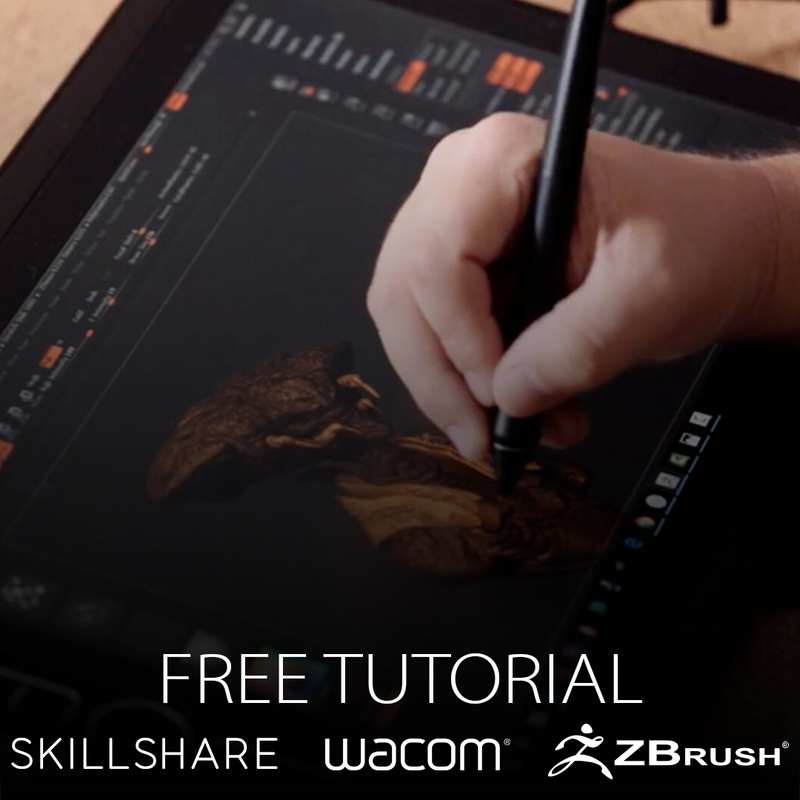 Learn how ZBrush can help you shape your future in the graphic industry. 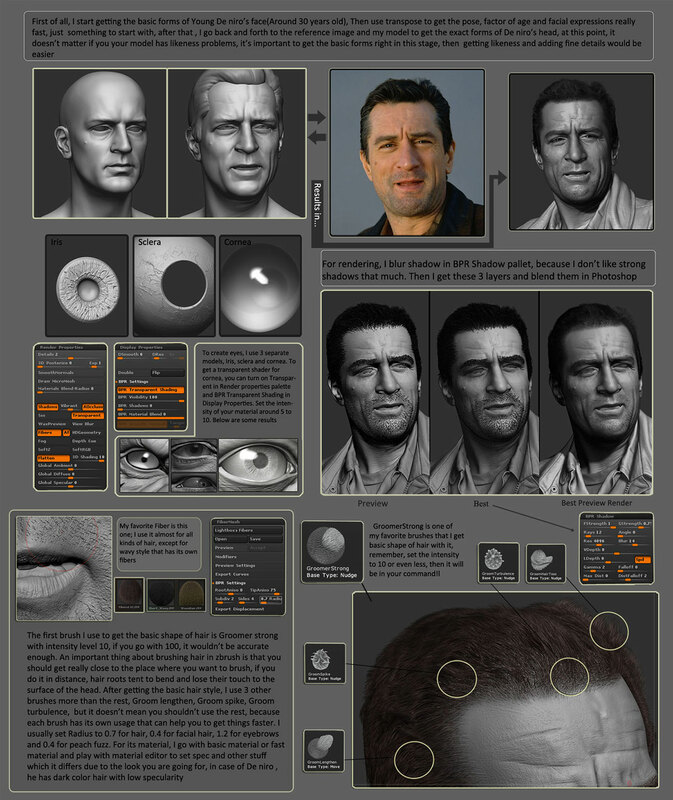 In the last several years ZBrush has become the essential tool for digital artists, needed in most productions and at all stages from the initial idea to a final product. Its many capabilities offer versatile and innovative tools, allowing artists to produce all kinds of creations without feeling like their talents are being limited by technical constraints. 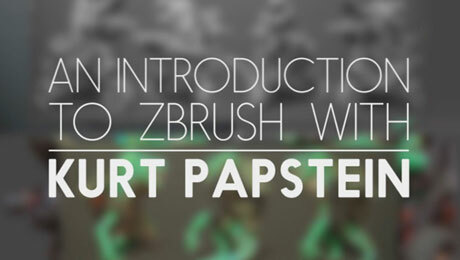 Many schools around the world already teach ZBrush to their students. 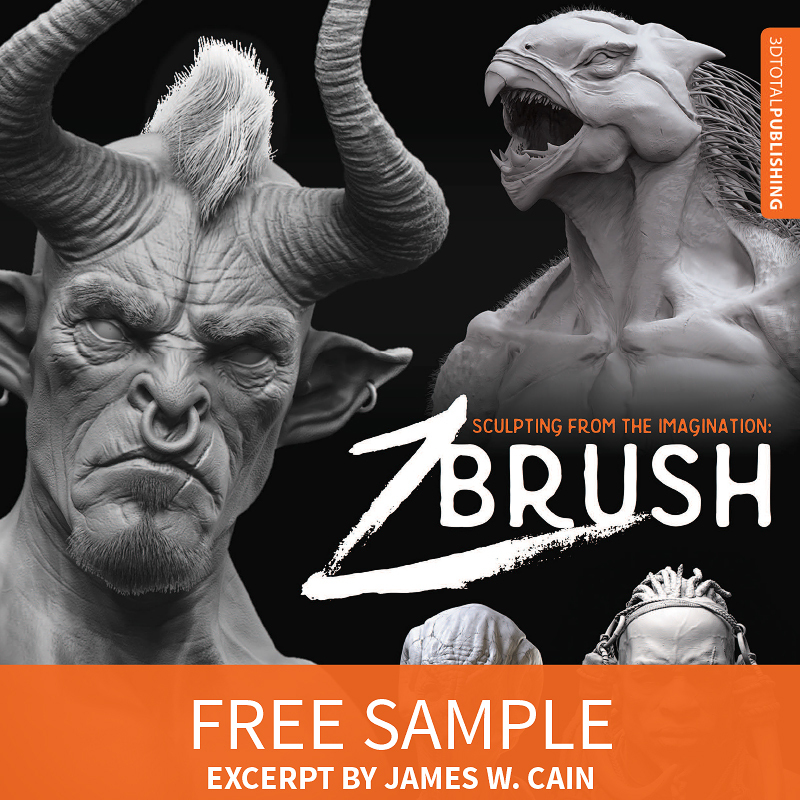 ZBrush has a dominant position in many workflows: 2D sketching and 3D conceptualization, creation of high-resolution models, environment development, fine detailing and finalization of models, 3D scan cleanup, 3D printing and more. 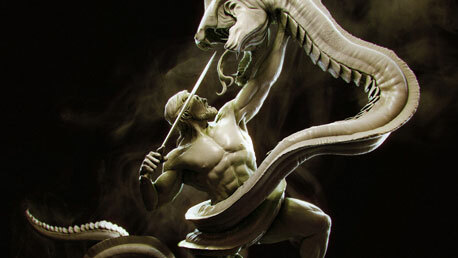 As a skilled ZBrush artist, the jobs and industries that are open to you are nearly limitless. Conventional video games and VFX are of course a given but your opportunities don’t end there. You will also be able to dive into product design, figurine and toy creation, jewelry design, scientific illustration, archaeological reconstruction and a lot more! 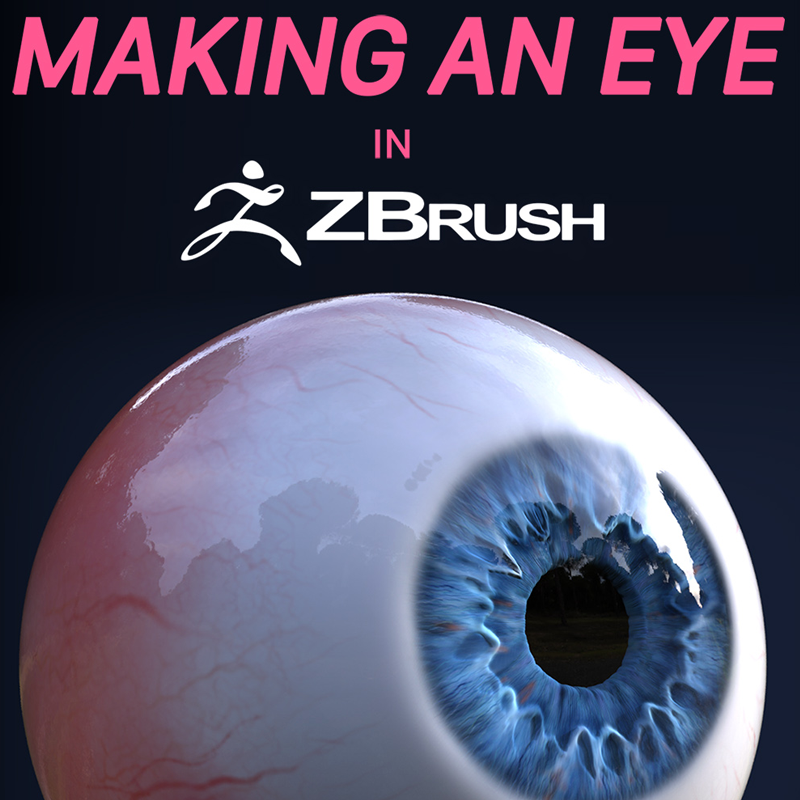 ZBrush will enhance your creativity and open up new horizons for your future career. 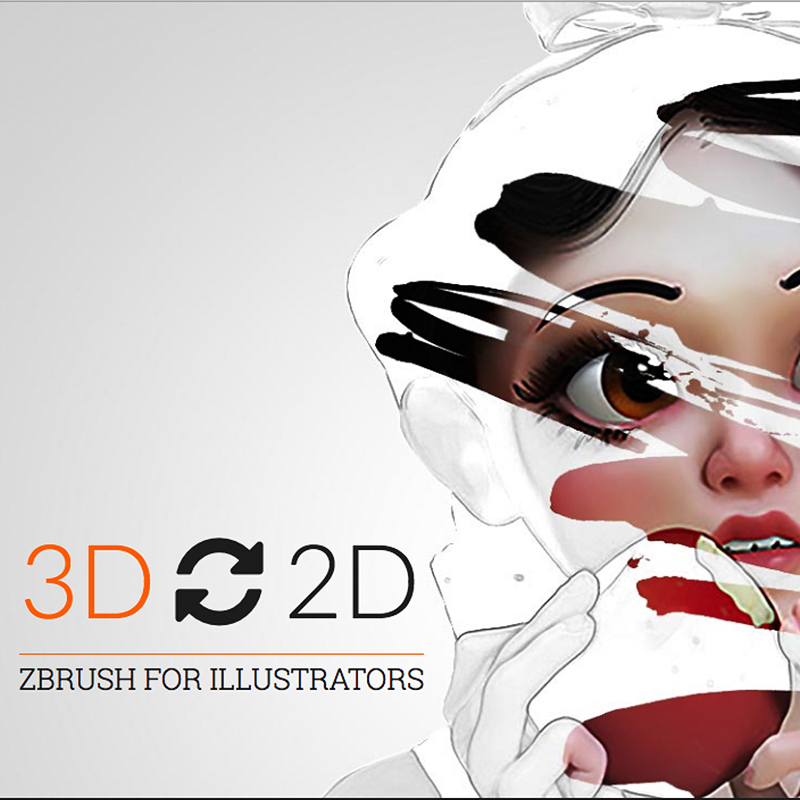 You will discover that by mastering ZBrush you will open the door to a great many opportunities and career paths. 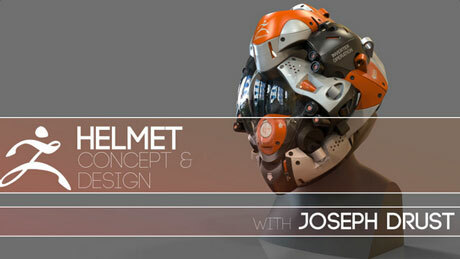 Learning ZBrush "Learn ZBrush now to dominate your chosen career. There is no better way to offer your future employers (or simply yourself) the skills that will stand out!" 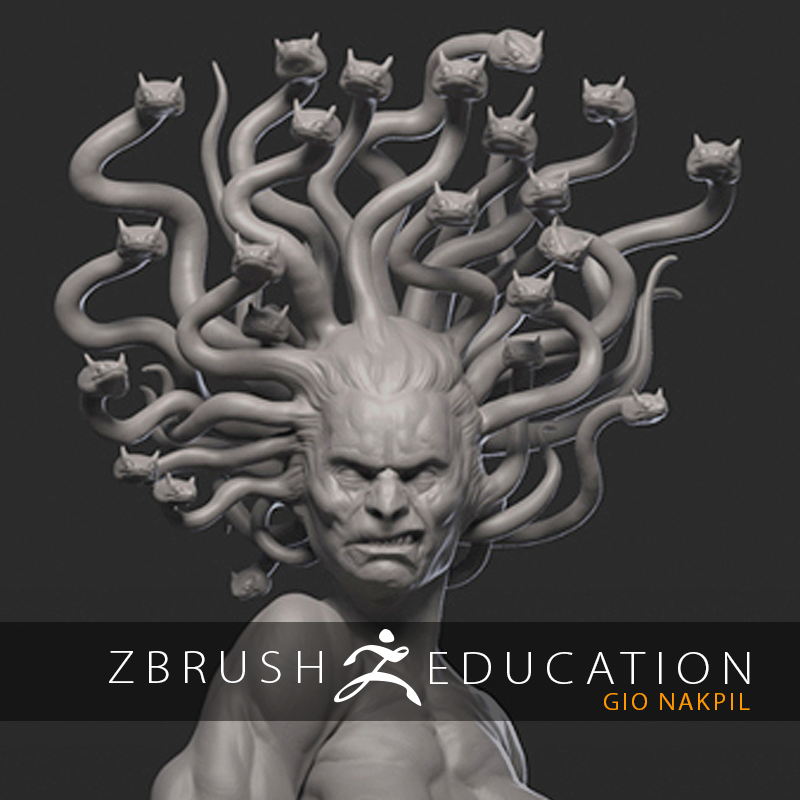 Many schools include ZBrush in their training. There is likely a school or training center near you, able to help you master the techniques that will be essential in tomorrow's digital art careers. 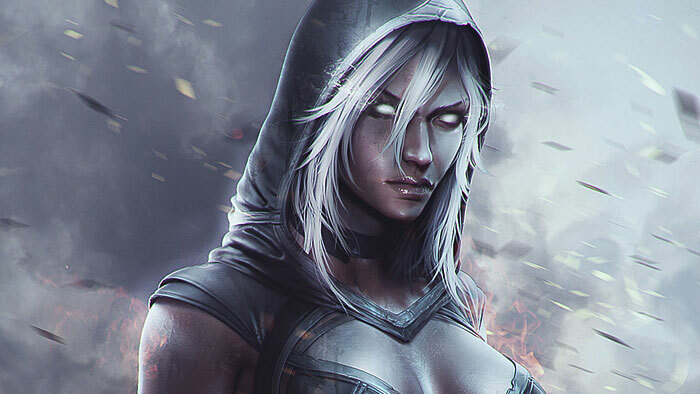 These ZBrush-focused degrees and certifications can be essential for your future advancement. The second option is self-training. 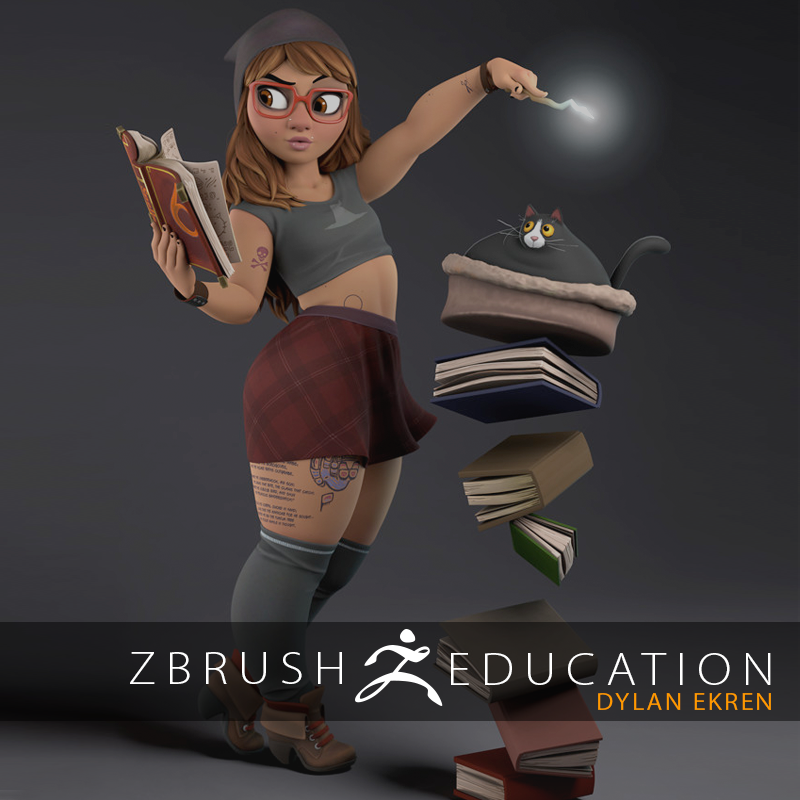 Our ZClassroom, for example has over 150 free videos that cover topics from the first steps with ZBrush to advanced creations using specialized techniques. In addition, our 3rd party training partners such as Digital-Tutors, Eat3D, Gnomon Workshops and others offer hundreds of books or videos designed to help you master the software. 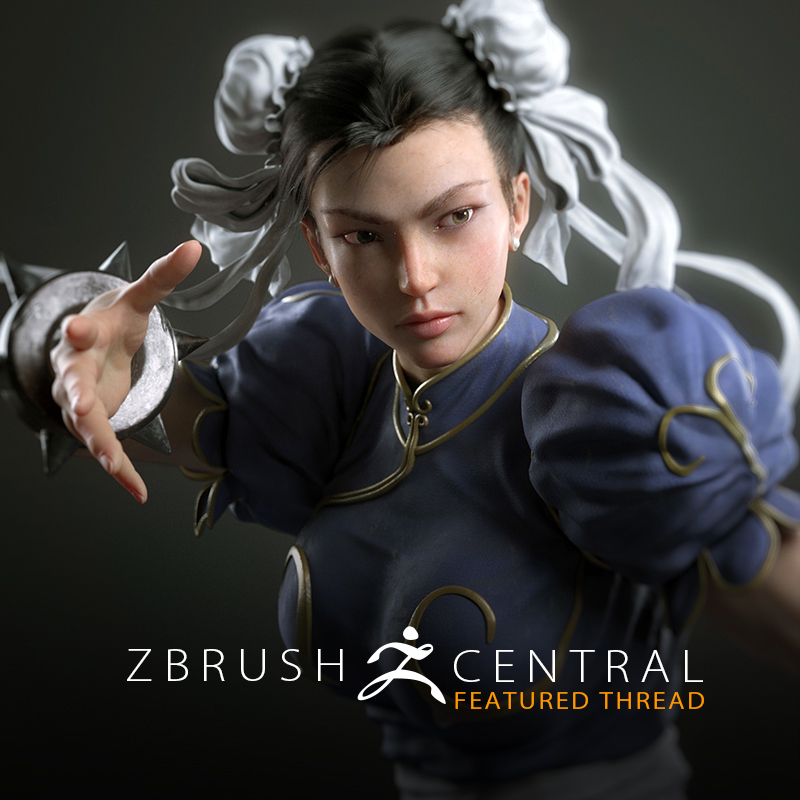 Finally, there is ZBrushCentral.com. Our community forum has over 1/4 million members – artists who share their techniques and knowledge, learning from and inspiring each other. 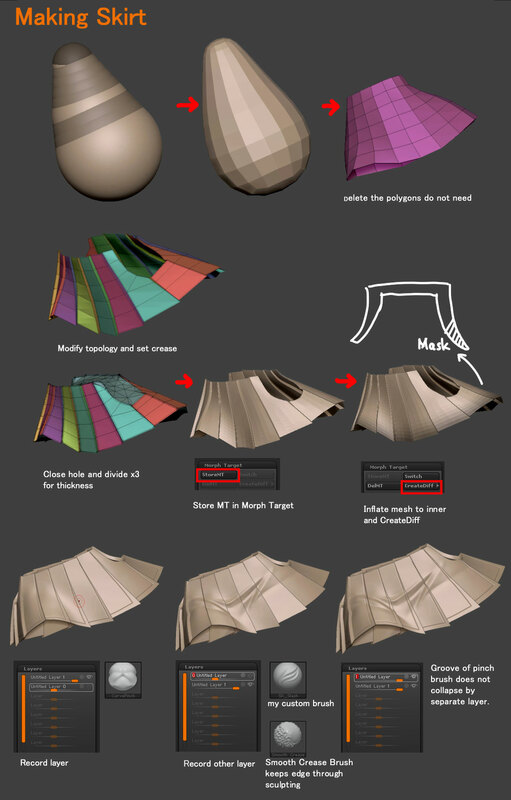 Some have even shared textures, materials, brushes and even free base models for other artists to use or learn from. "This partnership really allows us to take advantage of what Pixologic brings to the table with their products," says VFS's Managing Director Marty Hasselbach. 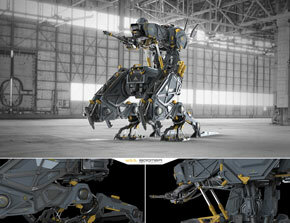 "It also allows Pixologic to benefit from what VFS does, and that is create fantastic work using their product." ZBrush is an extremely rich software and provides a range of creation possibilities with few limits. Artists are constantly discovering new techniques or combinations of features that open the door for startling results. 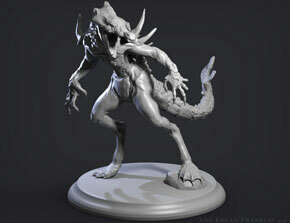 However, you don't need to be a ZBrush guru to create amazing art. You will discover that mastering just a few features can accomplish more than you'd believe. 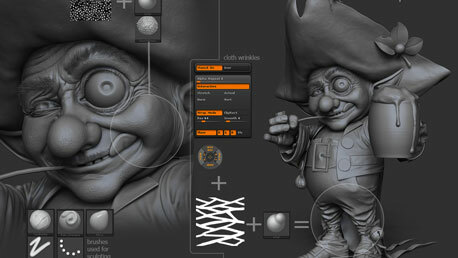 For example, DynaMesh combined with just five or six brushes can allow you to sculpt indefinitely. 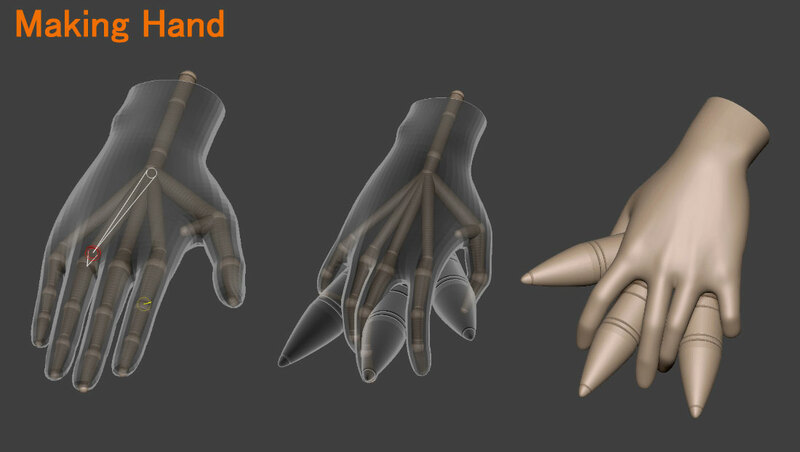 Learning ZBrush's more advanced features like ZSpheres will enable you to quickly create basic hierarchical structures. 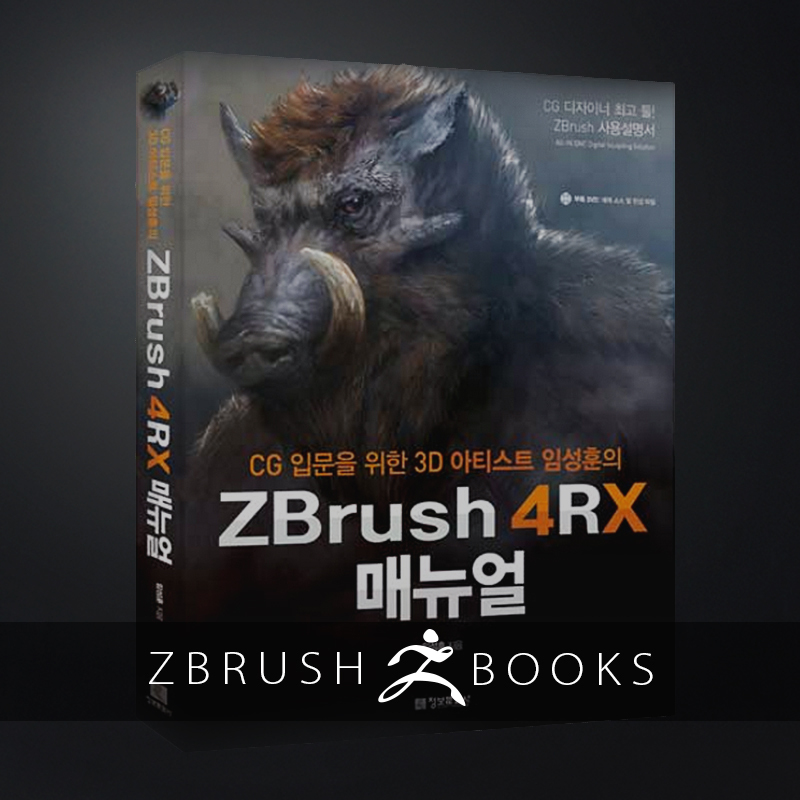 You will also learn that ZBrush communicates very well with other 3D packages through GoZ, which automates ZBrush’s native support of the major geometry and texture file formats, sending your work back and forth between ZBrush and other applications with a single click of the mouse. No matter what program you use with ZBrush, it is easy to get your model ready for animation, HD rendering or use in a real-time engine. Entirely new digital frontiers are opening up like 3D printing and 3D scanning, and ZBrush excels at them! These technologies are becoming increasingly integrated into various production pipelines and will soon become essential knowledge for any digital artist. 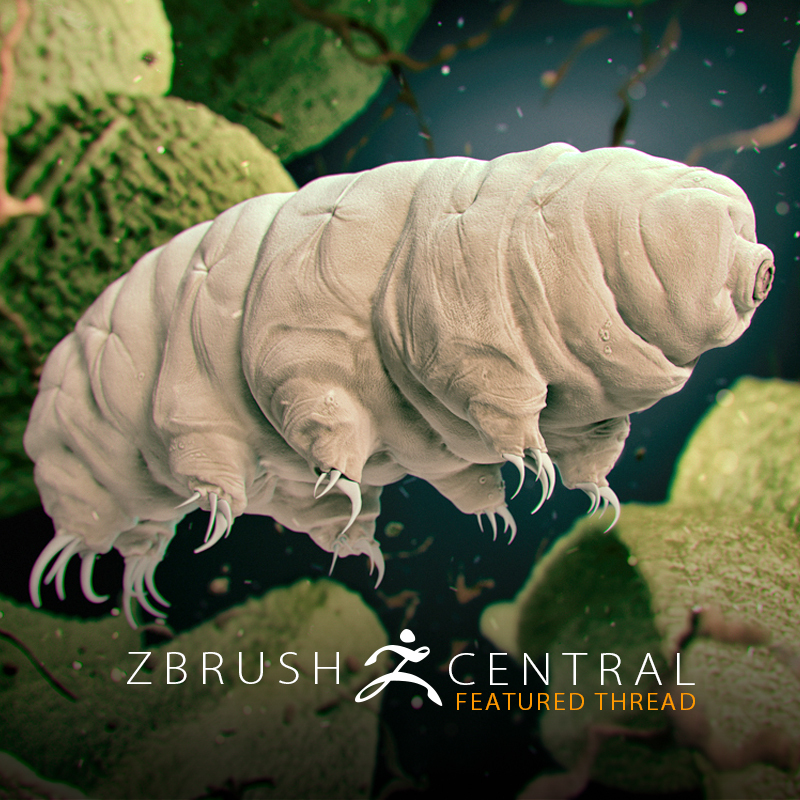 You will discover that ZBrush is like a Swiss army knife, powered by numerous versatile functions that can open your career to a future without boundaries. 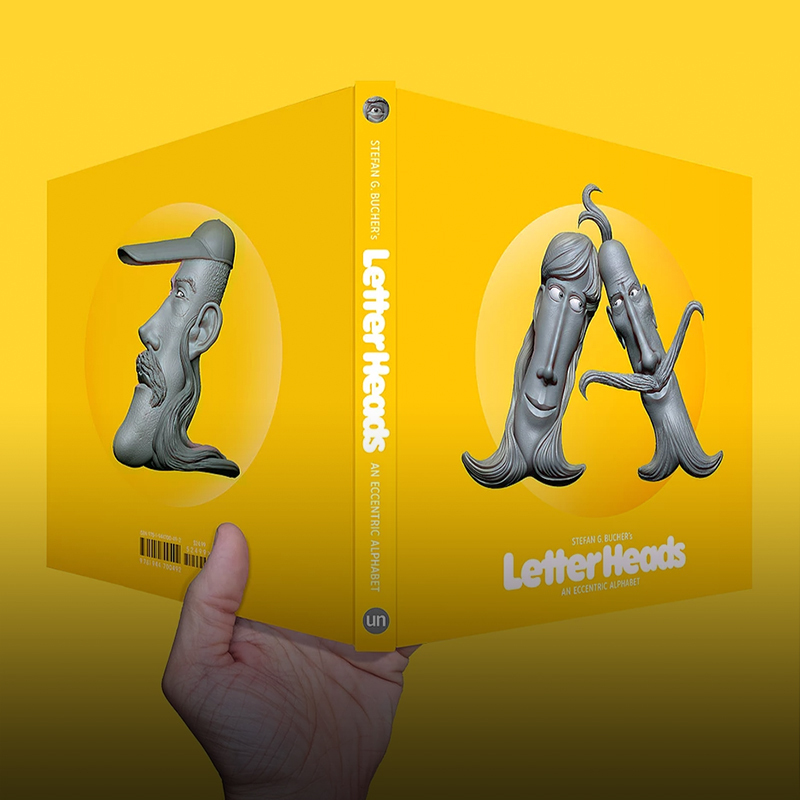 Artist Uses 3D Sculpted Heads for Characters in a New Book! All rights reserved, Pixologic and the Pixologic logo, ZBrush, and the ZBrush logo are registered trademarks of Pixologic, Inc.